But what do we mean by One View? It’s probably easier to start by explaining what One View is not. Private brand teams have myriad data points about products. This data includes new line product testing (for pre-launch), post-launch reviews, sensory tests, benchmark panel results, complaints, social media feedback, returns and so on. All too often, each of these sets of data exists within a silo. The ‘complaints’ department review complaints, the product development team conduct new line testing. Each of these pieces of information gives only one part of the picture – not One View of everything. As most private brand teams lack One View, they therefore don’t have one place where all the elements relating to their products come together to allow them to see the complete picture. So how does having One View help to improve products in practice? Using on-going surveillance testing as an example: a product is identified as containing a little too much salt. It’s still within labelling tolerance so legally it’s not an issue, but remedial action is called for. It’s seen as a minor issue. With One View, the team spots that complaints about said product were also on the increase, and that there’s a trend in online comments about the seasoning. The team wonders if this is a bigger issue than first thought. Sat beside these insights are online ratings. The ratings are actually generally positive but there are 3-star and 4-star ratings that say, “love it, but more salty” than the competitor’s product. This holistic view results in the quality team putting a higher priority level on the issue because it’s directly affecting customer satisfaction and experience. The product manager is now considering whether it is a tolerance issue, or whether EPD/NPD is required. As we all know, omni-channel retail is about making products available to customers through as many channels as possible. With each channel comes more ways for customers to provide their feedback, or to put it another way, more ways for a private brand team to listen. The above is just one example of how One View might work to provide a better response to an emerging issue. Your particular One View will depend on your brands, your inputs and your objectives. The view can be different for each department. To deliver One View to our clients, our Affinity™ platform has the capability to rapidly consolidate multiple inputs, giving teams the One View which is relevant to them. It’s not about giving people access to more data, it’s about consolidation of existing data to give more insights which can be acted upon. This in turn, can drive the collection of higher quality information. For the quality department, this means they can compare sales, complaints, returns, feedback and testing to get One View of quality, helping them to ensure compliance and consistency. 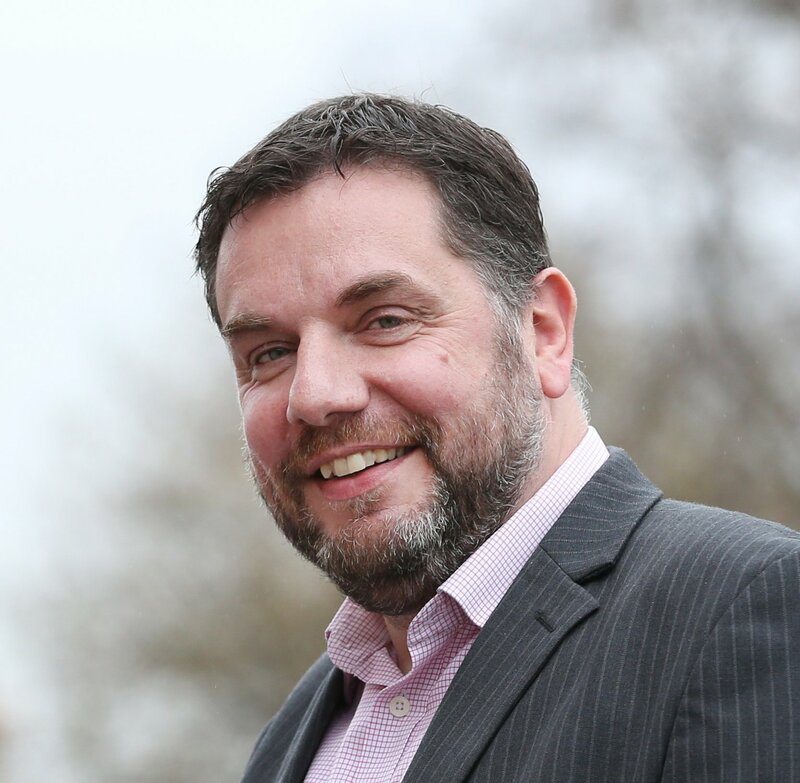 The product management team can also see quality, but potentially with more details relating to benchmark performance, helping them to make informed decisions on EPD or NPD. 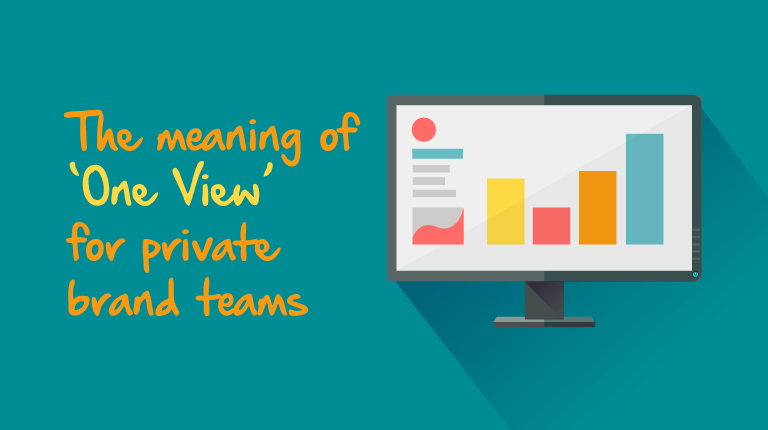 One View can be configured to the needs of each team. So as we’ve seen, these insights from One View can inform quality management or product innovation. What’s just as important is sometimes it can inform conscious inaction. For example, consider a similar surveillance test scenario to the salt example: a product is sampled for consistency testing and there is less cheese topping than expected. However, customer feedback and reviews show that they love it. There are no complaints and sales are up. You’ve just identified a lower cost and healthier product that customers love! Granted, it’s not complete inaction because the packaging probably needs to be updated and you’ll want to review the supplier’s manufacturing standards. But the fact is that without bringing feedback into the process, this opportunity most likely would have been missed. Other benefits of having One View is that the amount of time spent interrogating different systems is reduced. Alongside this, manual reporting is reduced giving your private brand team more time to spend understanding these insights and making decisions which enable you to improve customer experience and produce competitive products. Further reading: What do we mean by private brand 'product performance'?